According to many surveys, the smile is one of the first things that people notice whenever they meet another person. Having healthy teeth is the most important element of a beautiful and memorable smile. On the other hand, crooked, damaged, broken, discolored and missing teeth can definitely ruin your physical appearance. When we talk about gum health and teeth health you can always count on general dentistry. However, if you want to enhance the visual appearance of your teeth, then you must use cosmetic dentistry. It is good to point out that most of the dentists involved in general dentistry provide cosmetic dentistry procedures too. So, scheduling an appointment and using the services of a cosmetic dentist is the simplest and most efficient way to enhance the appearance of your smile. An experienced dentist will be able to bring back the functionality of the teeth and improve their appearance. Now let’s see how these cosmetic dentists help patients. To start with, they can help them replace all their missing teeth. 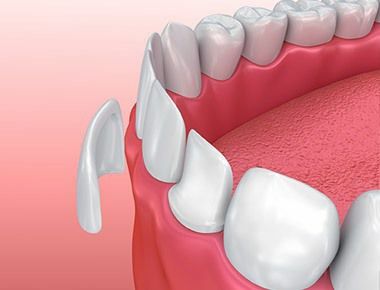 Even one missing tooth can make huge difference in your appearance. In some cases, people have all their teeth, but they have wide gaps between some of their teeth or between all teeth. This is where cosmetic dentists come into play. Namely, they can bring back the natural and attractive look of your teeth. 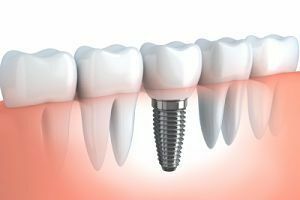 In order to achieve this, they use different reconstruction techniques like dental bridges, dental implants, dental crowns and dentures. Next, there are cases when people need straightening of their crooked teeth. The good news is that a reputable cosmetic dentist can finish this procedure smoothly and they have several treatments at their disposal to finish this task. For instance, they can recommend wearing invisalign braces. Some dentists may recommend porcelain veneers. 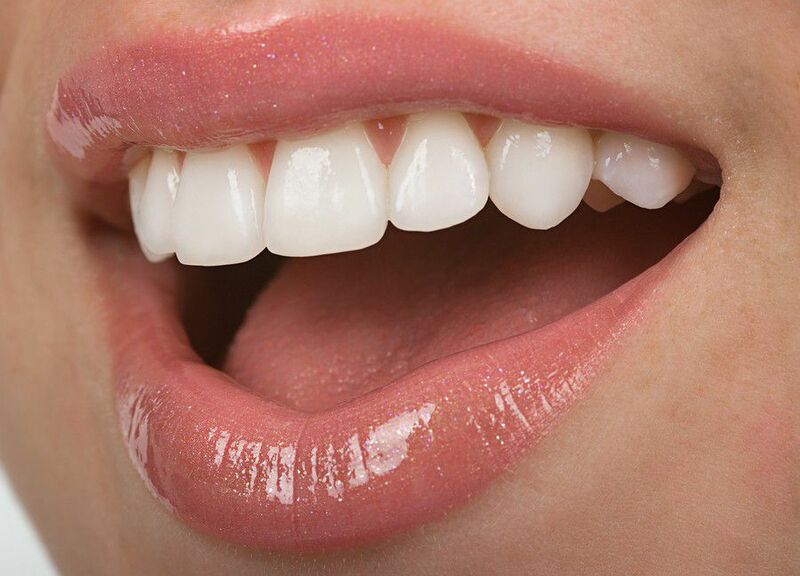 Furthermore, in the recent period more and more individuals are interested in teeth whitening. The fact is that drinking coffee and smoking cigarettes can lead to teeth darkening. With the help of this procedure, an experienced cosmetic dentist can bring back your smile. Most experts advise the use of laser teeth whitening. Finally, cosmetic dentists can help people who have chipped, cracked, discolored and damaged teeth too. Once again, porcelain veneers can be helpful, but some dentist use binding techniques too. If the teeth are decayed or seriously broken and damaged, dentists usually use dental crowns to help patients. As you can see, a good cosmetic dentist can seriously help you enhance your looks.